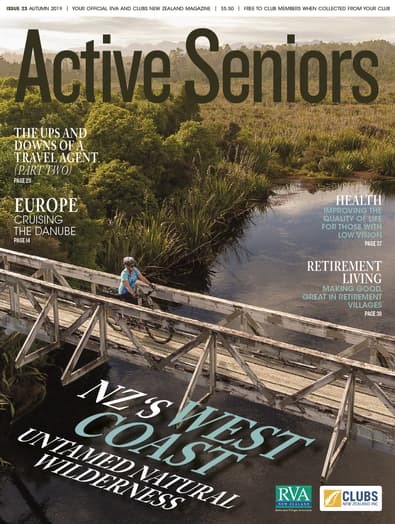 Active Seniors is a lifestyle publication with articles across a range of topics including travel, health, food and wine, entertainment, motoring, and investment. Published quarterly, Active Seniors is designed to meet the needs of a whole generation of informed, healthy and active seniors. Be the first person to tell us what you think about Active Seniors and you'll save $5 on your next purchase!